HealthTrack clients include many prestigious public and private hospital departments (such as the Wesley and Mater in Brisbane, St. Vincent’s, St. George and Royal Prince Alfred in Sydney, the Royal Adelaide Hospital, Repatriation General, etc.) and also the largest private cardiology practices in Australia (including Heart Care Partners, Hearts West, Calvary Cardiac Centre, and Gold Coast Heart Centre) along with many others – plus specialty clinical services including Vein & Laser and Wesley Corporate Health. Adelaide Cardiology is a well known and respected cardiology practice that has been caring for patients in South Australia since its inception in 1935. 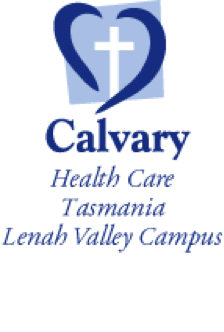 Calvary Health Care Tasmania has recognised the need in Tasmania for a cardiac centre which fully addresses the advanced technology now required for best practice investigation and management of disorders of the heart and vascular system. 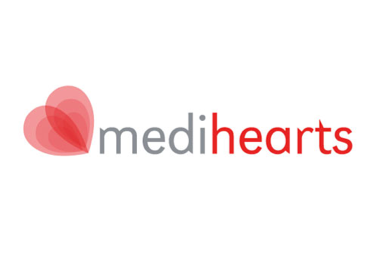 We pride ourselves on being one of only a handful of digital Cardiology departments within Australia. We operate in a paperless environment and all patient records are stored in the one digital file which contains letters, referrals, reports and all ECGs and ultrasound images. These files are accessible 24 hours a day 7 days per week. All of our reports are emailed or faxed back to the referring doctor. Eastern Heart Victoria provides an exceptional standard of specialist cardiac care and service. Patients benefit from the practice's ability to deliver complete cardiac care, and their doctors value its commitment to a collaborative team approach. 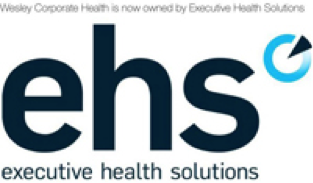 Executive Health Solutions deliver comprehensive health assessments and health management programs that are designed by Professor Ron Penny AO (Medical Director) with input from the Harvard Medical School and some of Australia's leading public health experts. 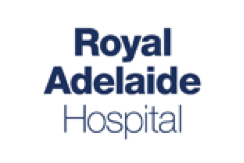 Flinders Private Hospital is a private not-for-profit hospital and is a proud member of the Adelaide Community Healthcare Alliance Incorporated (ACHA) in South Australia. GenesisCare is a national network of comprehensive cancer and cardiovascular centres across Australia. As a leader in cancer and cardiovascular service provision GenesisCare is committed to improving outcomes and access for patients. HeartCare Partners is one of Australia's largest cardiology practices and each of the cardiologists is committed to providing excellent care. The group provides consulting, non-invasive and procedural services at multiple locations in Brisbane and regional Queensland. Each Hearts West cardiologist is subspecialty trained, and offers the very best technology available to accurately diagnose and manage a broad range of heart problems. Our advanced technology infrastructure helps us provide accurate and reproducible results, fast reporting times, electronic downloads and electronic medical records. Knox Private Hospital is the largest private hospital in the eastern and south eastern corridor of Melbourne. We operate 310 patient beds, 11 theatres, a 24 hour Emergency Department, an on-site medical team, a 10 bed Intensive Care Unit, a 10 bed Coronary Care Unit and a Day Procedure Unit. We are a patient-centred Cardiology practice dedicated to providing premium cardiac care accompanied by unrivalled standards in service delivery. Complete care from consultation to recovery. Whether you're seeking education in the prevention of a cardiovascular disease or some guidance on the road to recovery, Perth Cardiovascular Institute offers complete cardiovascular care. Expert consultation, the latest treatments and useful education programs, all delivered by experienced professionals and all provided in modern, purpose-built facilities. For 26 years SA Heart has been at the forefront of advances in cardiology, delivering world class care to South Australians. 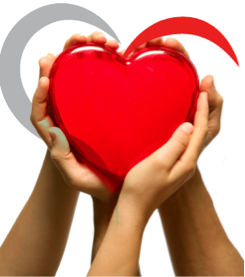 The commitment to being first choice in cardiology drives everything we do. St Vincent's is a world-class public hospital offering best-in-class services, facilities, and expertise, along with educational opportunities. We have an international reputation for innovation and are regarded as a centre of excellence for clinical care, research, teaching and medical leadership. 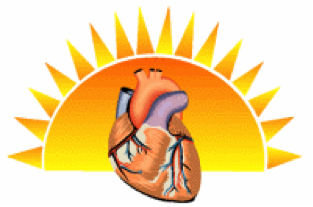 The aim of the group is to provide the best quality cardiology services in a caring and friendly environment. The group practices primarily at the Mater Private Hospital in Townsville but also has clinics at the Mater Private Hospital in Mackay. We also provide services to international referrals from Indonesia and Papua New Guinea. The Vein & Laser Centre Doctors are solely dedicated to the diagnosis and treatment of vein problems affecting the legs. They specialise in the latest techniques of non-surgical and minor surgical, office-based treatments for veins of all sizes. Our weight loss program places a strong emphasis on healthy weight loss. Our health professionals can empower you with the skills you need to lose weight for life with practical advice in the areas of nutrition, exercise and healthy living.